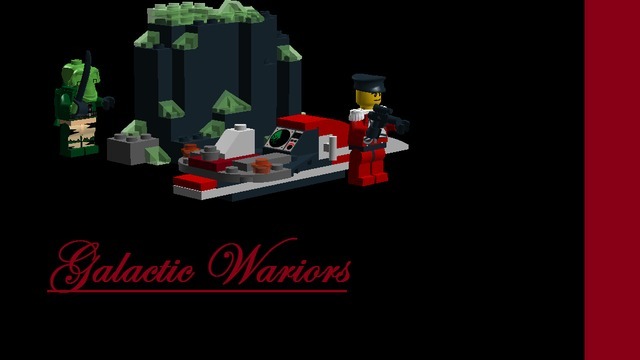 I will probably have to come up with a new title or something but I am now writing for Brickset and also doing a "pick of the week" there. 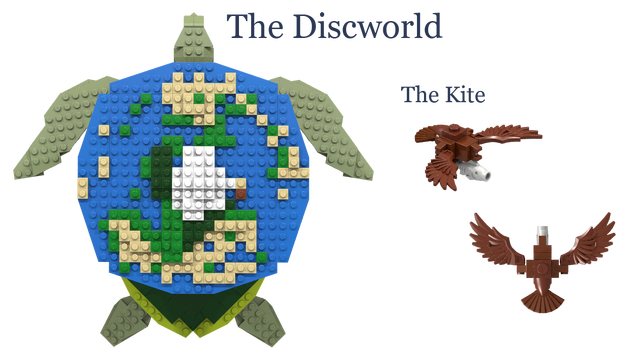 The difference between the two picks is that my picks for Brickset are mature projects that I feel deserve some attention. The pick on this site in "Cuusoo of the Week" is a selection limited to the projects that have been published in the last week. Unfortunately the week following the release of the Space Shuttle crawler is far from spectacular. 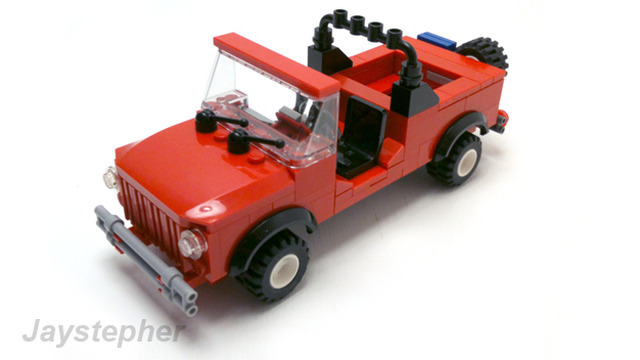 In fact, there is very little that is not an inferior rehash of what is already available on Cuusoo or the traditional Lego market. I even picked a few but as I wrote about them...I kept finding more issues with them than reasons to support them. So I have decided to switch things up a bit and well, say why I did not pick the set for the week. To clarify one of my points presented below on rehashing what has come before. I welcome this activity when it truly presents a new approach to the subject. When it just adds to the current servings, I think it is a little silly. 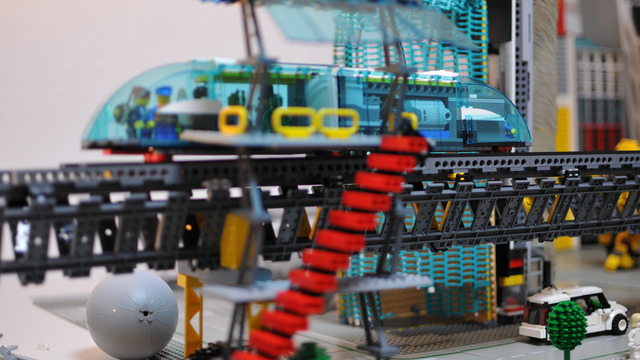 Way too many projects suggest a theme or include multiple distinct sets in one project. This is a rather significant peeve of mine. I find it distasteful as it on some level results in false support totals. My "favorite" for this is the mini shop series. 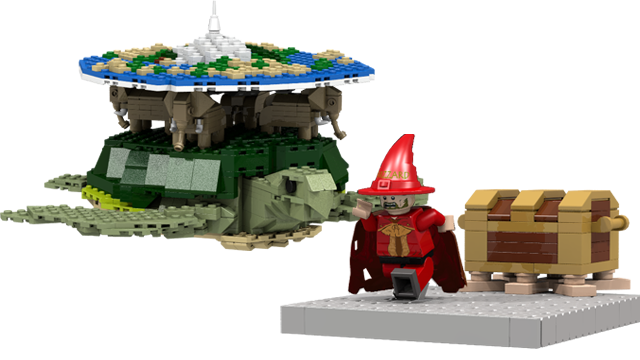 Each build is fantastic, but there is almost no chance that all the builds will be produced if it reaches 10k. So you have some people supporting to get a Mac Store and some supporting to get a McDonalds but it they don't make both, well, that does not seem fair to all the supporters does it? Well, this is the opposite approach. One building split into many projects. Unprecedented, no way (Hogwarts), but it is a bit unusual for Cuusoo where they will make one project a quarter. 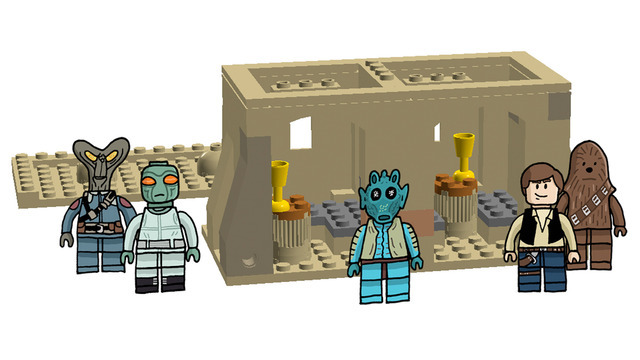 Regardless, this adds to the long series of Cantina projects without adding anything really new. 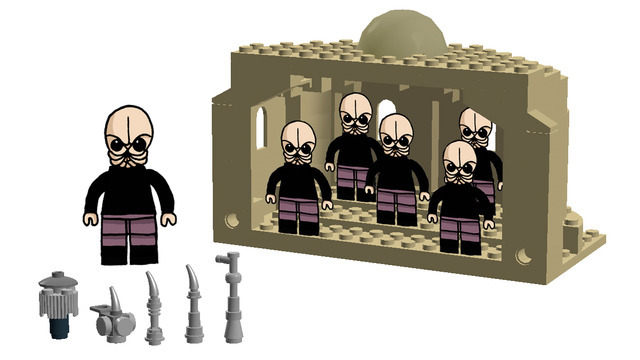 That being said, if you just want a Cantina, then vote for EVERY Cantina project and the Lego Group will of course design their own. 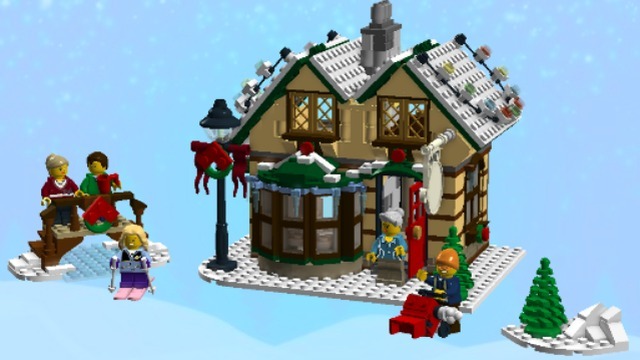 This looks gorgeous but it is WAY to similar to the Winter Village Post Office. I like the grill on the front but otherwise this does not have any outstanding features. 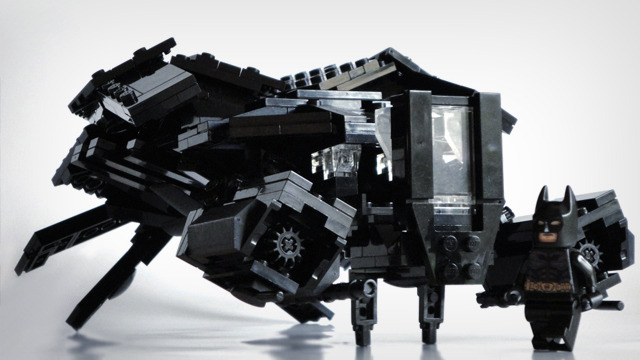 It is too bulky for standard play and it is not modeled after anything specific to give it the appeal of accuracy. 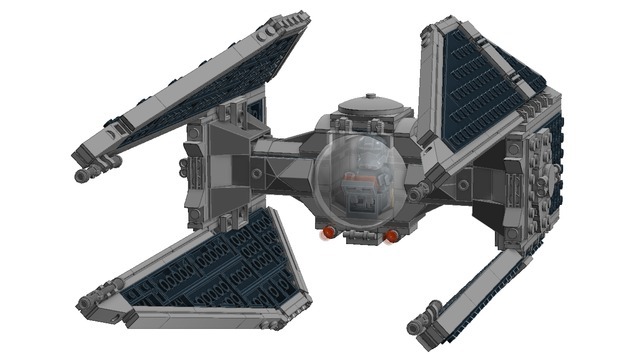 This is the current Tie Fighter design updated to the Tie Interceptor. The core element IS the exact design and the winds are totally derivative. 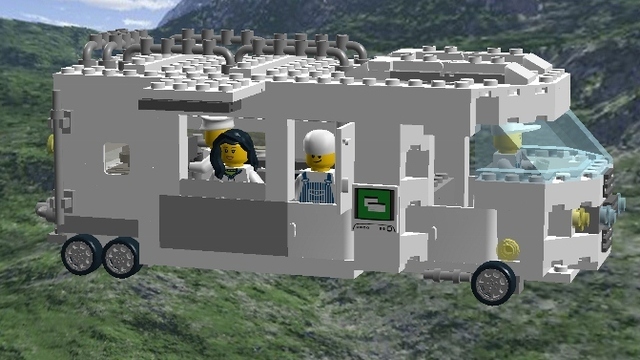 It is exactly what Lego will make in a few years. Great rendering but overuse of impossible positioning. 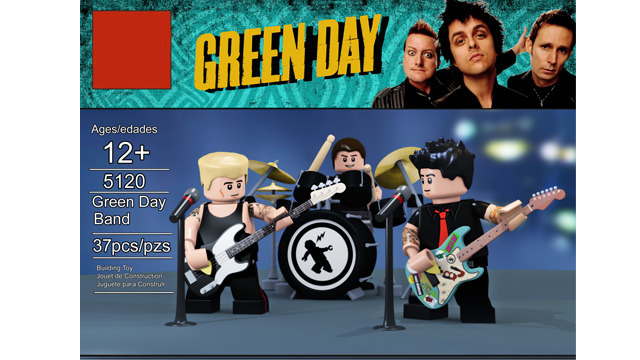 Also, Though I love Green Day, some of their music and activities are highly questionable. 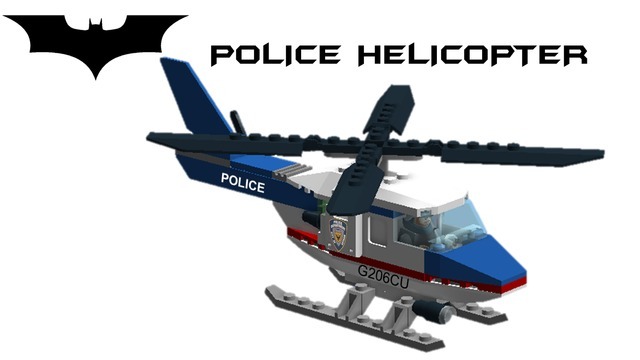 Additionally, the equipment used is not even kinda Lego. Liberal use of the "UCS" tag here. Also, the Bat is very well presented already. This is a pretty tame Mount Doom. 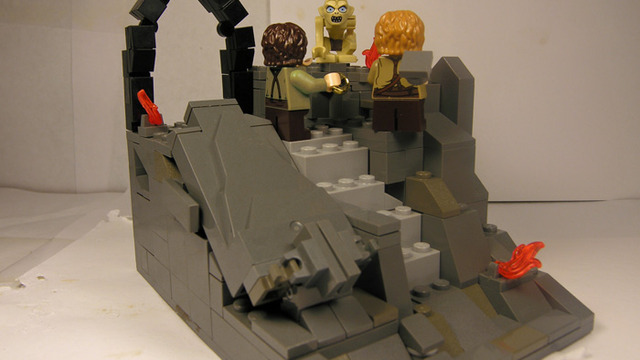 Also, I just have a hard time seeing Lego portraying a death scene from a movie. 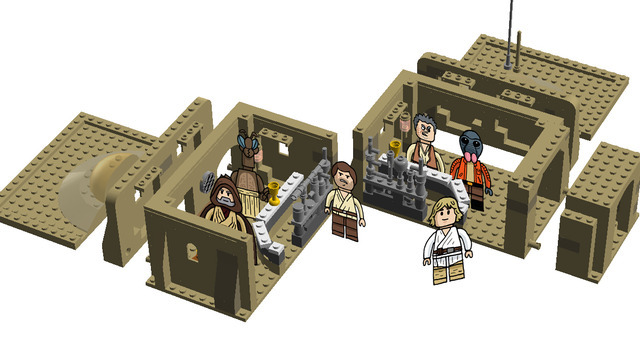 Yes yes yes, I know they have done them before for minor characters....like the Indiana Jones in the market sequence and of course the Indian Jones Strange German plane with the mechanic...If Lego wanted this scene, which is so critical to the entire series...well, they would have made it. This almost made the top of my list. 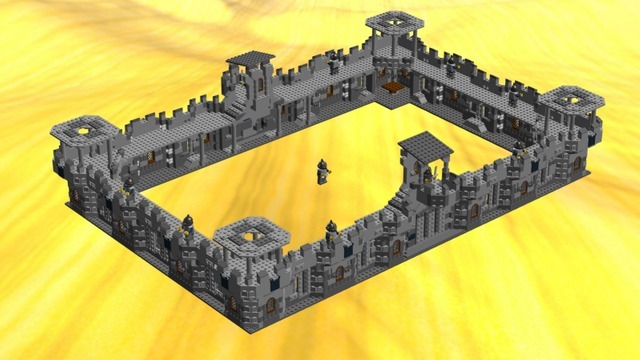 It is a very good castle with nice details. 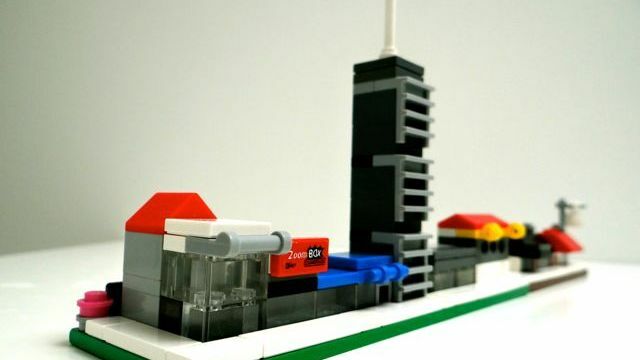 This is not a Lego "Modular" though and I feel this is a misuse of Tags. On top of that...the build is very repetitive. There is simply not enough content in this project. Too Big without purpose or style. 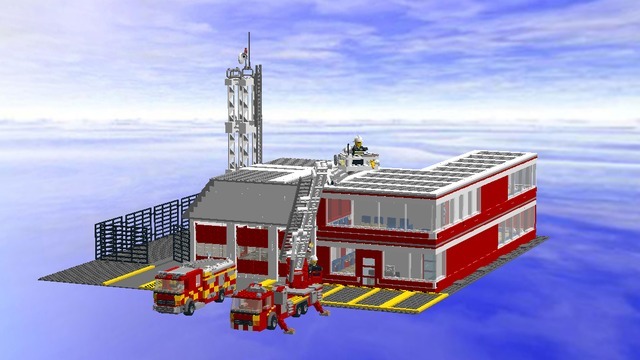 Not to mention you don't need Fire Stations in the middle of the ocean. One more point being that I doubt the fire engine can is stable with that ladder fully extended. 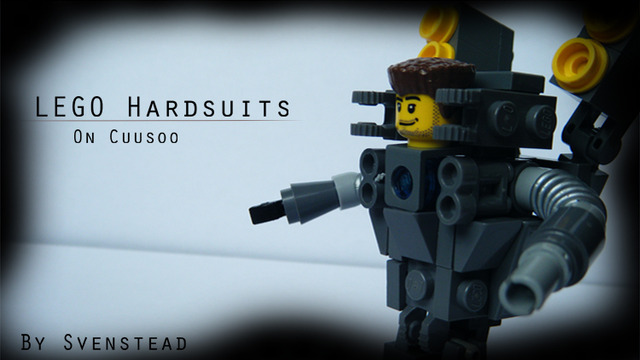 Mechs and Hardsuits are one of the most popular subjects on Cuusoo. Not enough presented to really make this stand out. 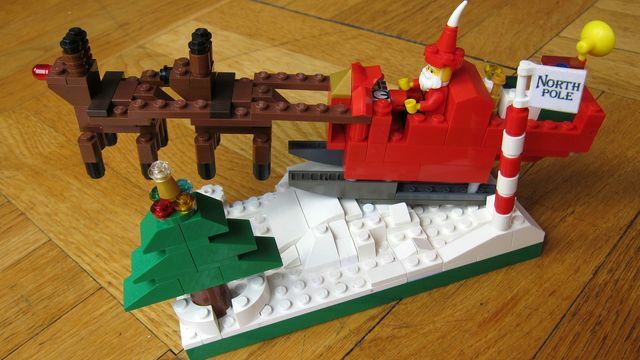 Lego makes a LOT of these, pretty much every other year it seems. Pretty good, but way too simplistic. This has some nice features but overall does not bring anything exciting to the table. This are some much more well developed Food Trucks well established on Cuusoo. By default this almost got my number one pick. The Brain Condor is much more curved though. The color transitions could be a bit smother. 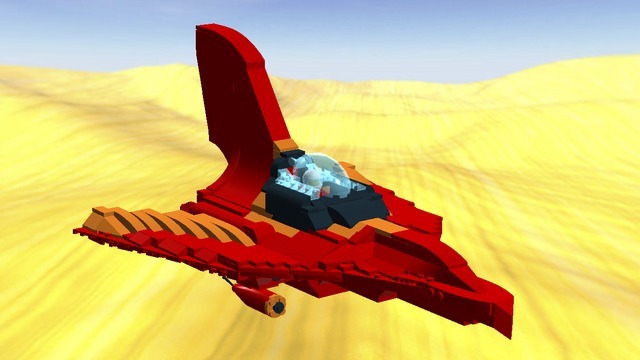 The wings also curve down, not perpendicular to the body as portrayed. 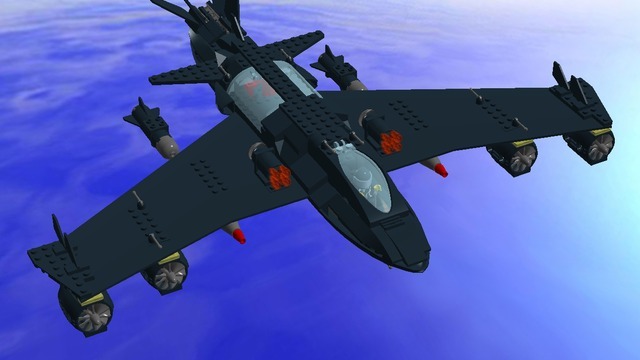 Finally, the orange elements on the wings should not curve up, at least not according to the models I am seeing online.